NOTE: Sale price only refers to the clearomizer price when you purchase the unit in a kit. Regular price applies to all other purchases. 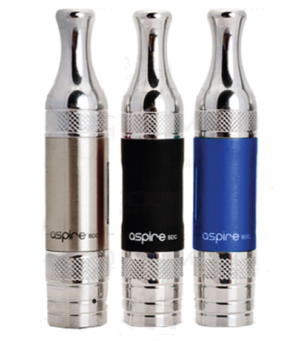 Aspire ET-S BVC Clearomizer - 3.0ml is the newest generation of clearomizers. A much more stable and reliable as it produces big clouds of vapor,less burning and less leaking. Enjoy pure and clean taste! 1x Aspire ET-S BVC Clearomizer - 3.0ml. 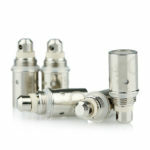 The Aspire ET-S BVC Clearomizer includes 4 parts: mouthpiece, upper unit and tube, coil unit and bottom base connector. 2. Use a syringe or dropper to fill less than 3.0ml e-liquid. Do not overfill it. 4. 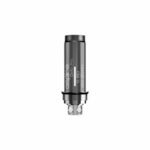 Set the clearomizer upright for 3-5 minutes to fully absorb e-liquid into the coil unit. Turn upside down the cartomizer, then screw off the connector. Take out the old coil unit from the bottom base, replace with new one. 1. 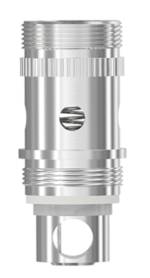 Please set the clearomizer upright for 3-5 minutes to fully absorb e-liquid into the coil unit. 2. Please don't active the clearomizer without e-liquid to prevent damaging the inside structure of the coil unit.